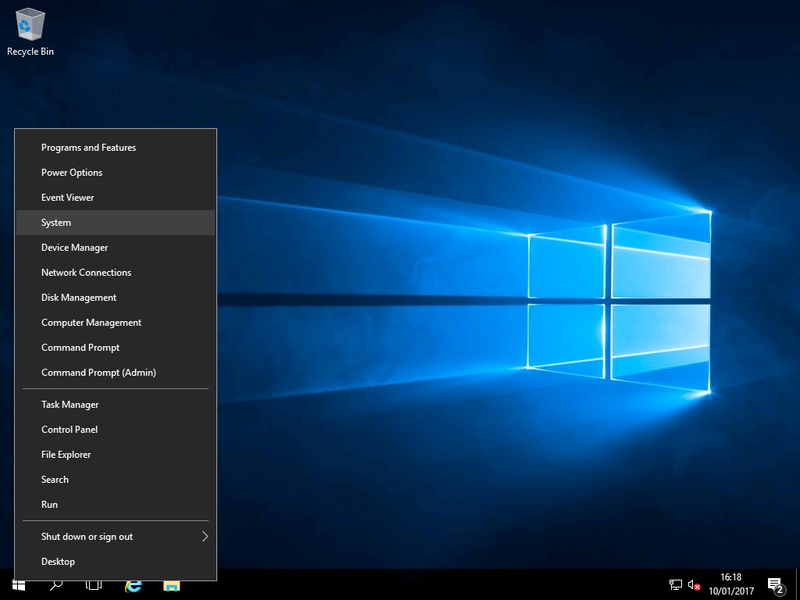 Computer Name – Windows 2016 & Wndows 2019 Workstation! Unlike client versions of Windows (i.e. 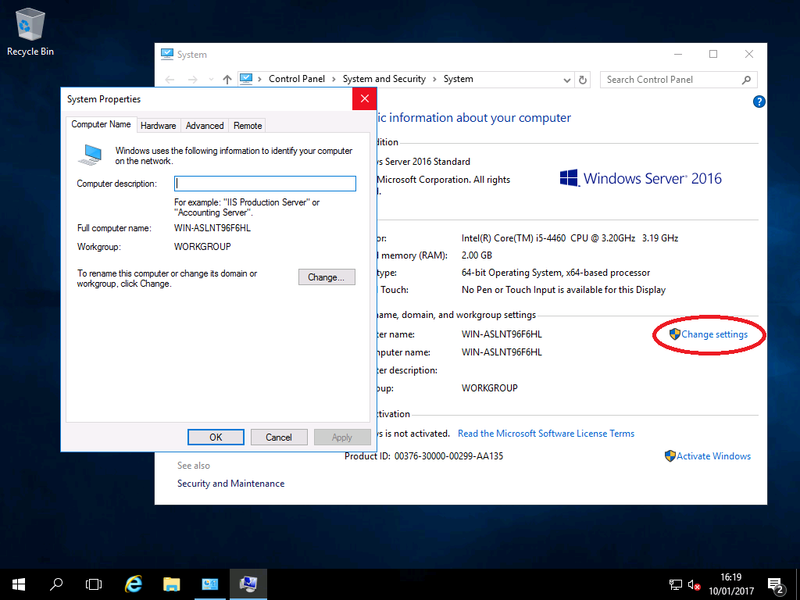 Win10) you don”t have the option to set a computer name when you install Windows Server 2016. Your computer name is simply set to a random string of 15 characters (i.e. in this case “WIN-ASLNT96F6HL”). If you have more than one machine on your network, you may want to change it to something more useful. 3) in the “Computer Name” field (red) you can enter your own name (i.e.”Pauls-PC“). It can”t be more than 15 characters long and it can”t contain any symbols or spaces. Leave the workgroup and domain fields unchanged.